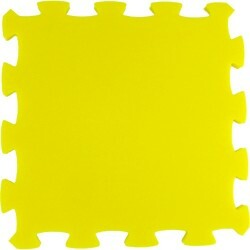 Foam puzzle. 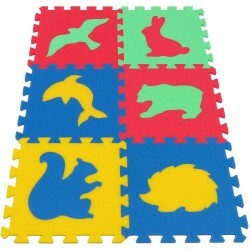 A set of 6 parts with animal figures sized 32x32 cm. 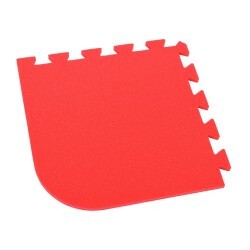 16 mm thick. 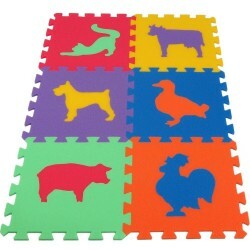 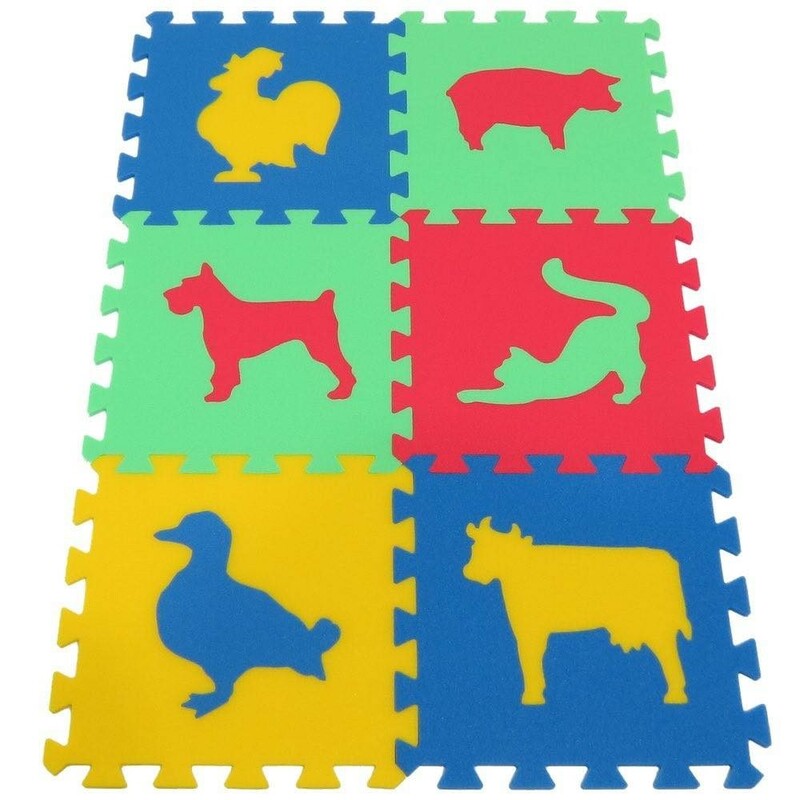 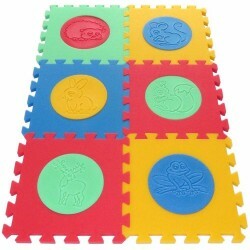 A set of 6 parts with animal figures sized 32x32 cm.The size of the assembled mat is 60x90 cm, 16 mm thick. 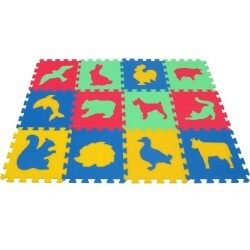 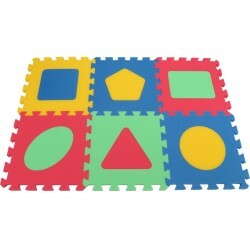 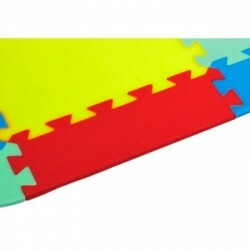 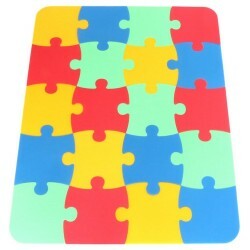 The foam puzzle with animal figures will capture your child’s attention for a long time. 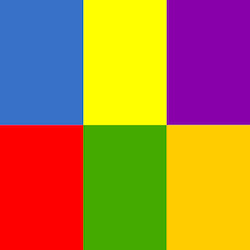 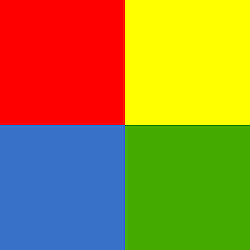 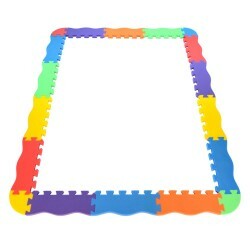 A frame and insert are made from bright and pleasant material. 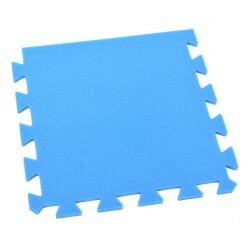 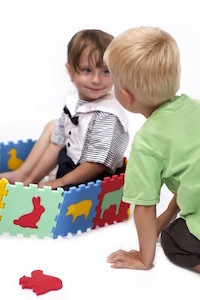 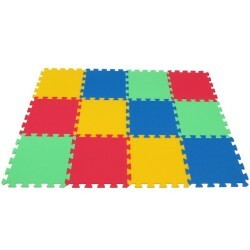 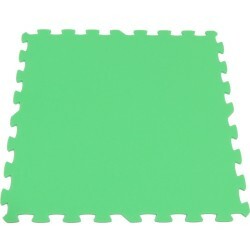 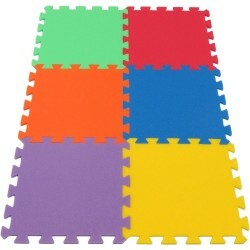 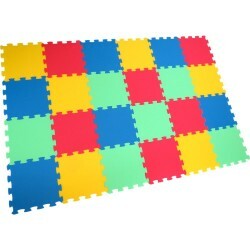 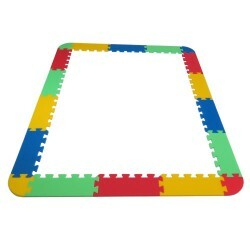 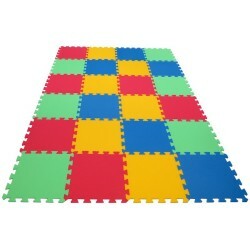 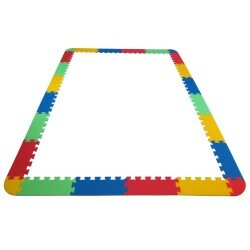 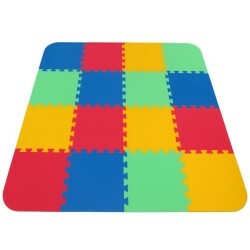 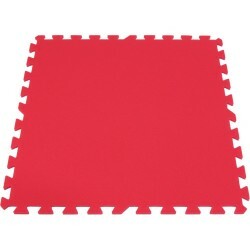 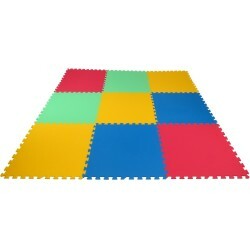 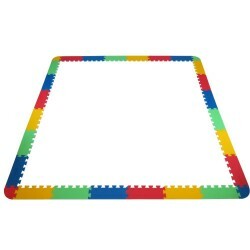 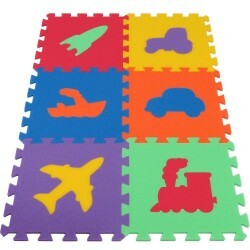 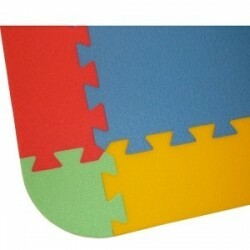 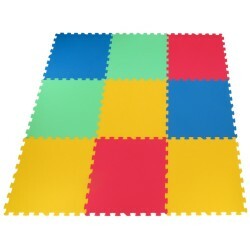 A child can join in with assembling the foam mat. 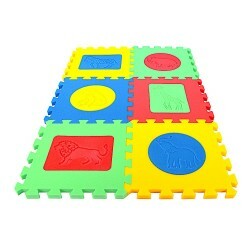 This is not only fun but educational, as the child learns to identify domestic and wild animals and learn their names. 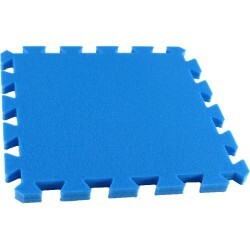 In addition, the surface of the mat can be expanded with transport figures parts (MAXI 6 transport). 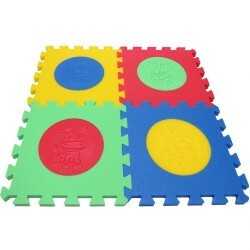 The material is made in the EU. 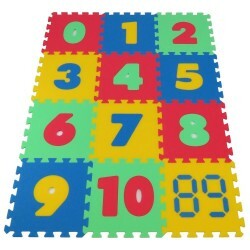 For 3-year old children and older.